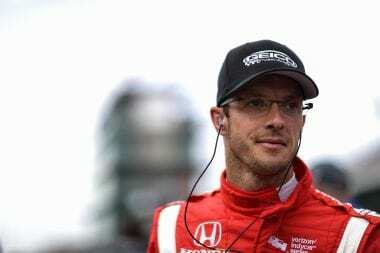 INDIANAPOLIS (Sunday, May 21, 2017): Verizon IndyCar Series driver Sebastien Bourdais underwent successful surgery Saturday night for pelvic injuries he sustained while attempting to qualify for the 101st Running of the Indianapolis 500 Mile Race. INDIANAPOLIS (Saturday, May 20, 2017): Verizon IndyCar Series driver Sebastien Bourdais was diagnosed with multiple fractures to his pelvis and a fracture to his right hip following an incident today while attempting to qualify for the 101st Running of the Indianapolis 500 Mile Race. According to INDYCAR Medical Director Dr. Geoffrey Billows, Bourdais will undergo surgery on his pelvis this evening at IU Health Methodist Hospital. Bourdais was on the third lap of his qualification run at Indianapolis Motor Speedway when his Dale Coyne Racing No. 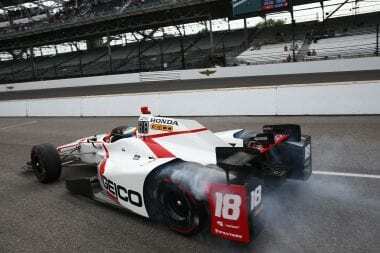 18 GEICO Honda made hard contact with the Turn 2 SAFER Barrier.